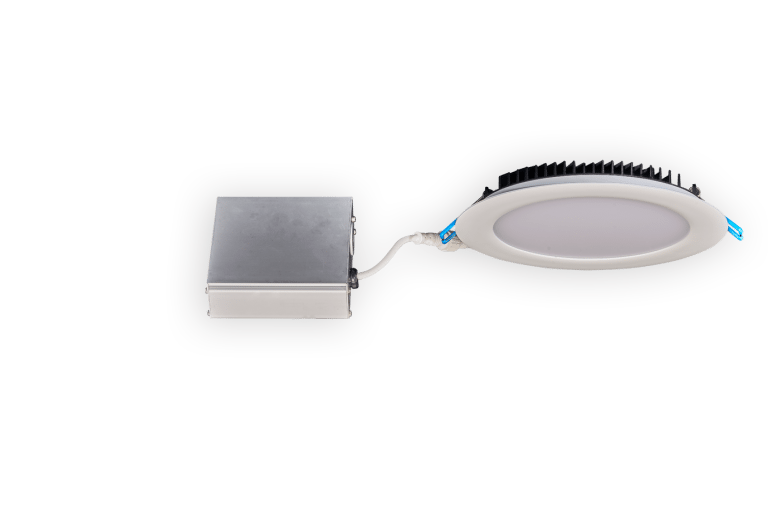 15W Slim LED Recessed Lighting Fixture 6"
1″ Thick LED Fixture with 30% higher brightness than our 1/2″ model. Maximum layout flexibility. We recommend LED/CFL dimmers that have a low range adjustment dial. After all fixtures are connected to the dimmer adjust the dial to the lowest position before the lights start to flicker of shut down. This setting depends on the local voltage and number of fixtures per dimmer..